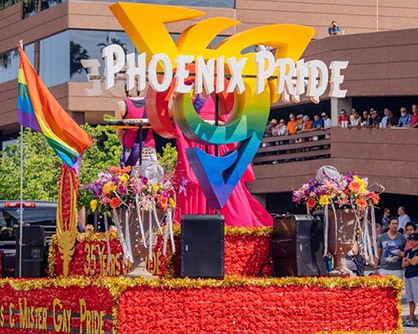 Phoenix has successfully hosted Major Events, including the Super Bowl, the Final Four, and College Football Playoff. 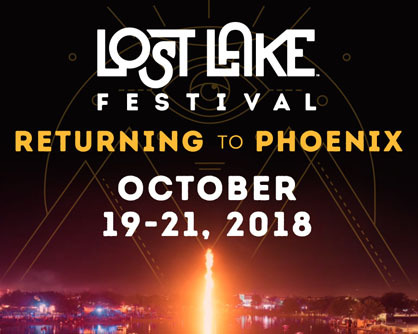 We invite you to explore upcoming and past events to see how Phoenix is a fantastic choice to be your Major Event's host city. 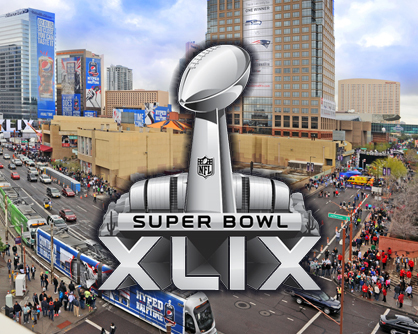 Phoenix will host Super Bowl LVII in 2023 and NCAA Final Four in 2024. The Super Bowl returns to Phoenix! Enjoy activites, Fan Fest, and more. More details to be announced. Learn more about previous Superbowl event. 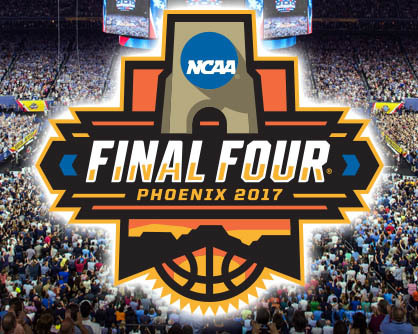 The NCAA Final Four will return to Phoenix! More details to be announced. Learn more about Final Four 2017 event. Interested in more information about hosting an event in Phoenix? Contact Roxann Favors with City Major Events or call (602) 256-4265. 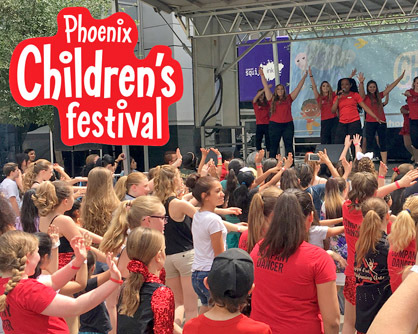 The Second Annual Phoenix Children’s Festival returns September 22, 2018, to CityScape in Downtown Phoenix. Enjoy hands-on activities for kids, themed Fun Zones, great food and local vendors – focused on children ages 3-12. Visit Phoenix Children's Festival official website. 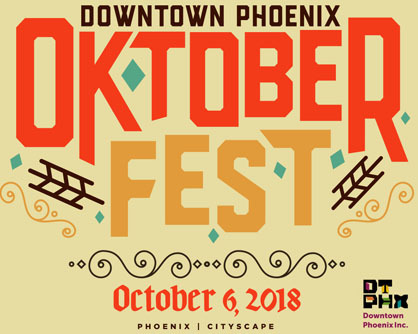 Traditional food and drink, including live polka music and fun contests, at CityScape Phoenix. From 4-10 pm. Visit Oktoberfest official website. 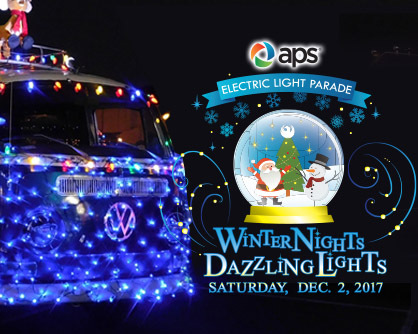 The APS Electric Light Parade (ELP) has long been an event where families, neighborhood groups and businesses from across the city come together and spread the joy of the holidays to more than 100,000 spectators. 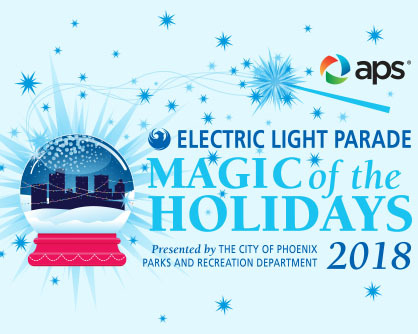 This year's theme is Magic of the Holidays! 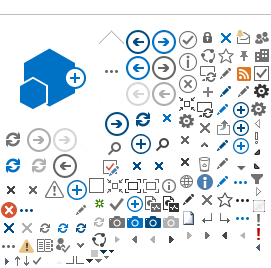 ELP official website. Family friendly festival in downtown Phoenix. Visit Phoenix Children's Festival official website. Homegrown, non-profit music festival in Margaret T. Hance Park. Visit official website. Phoenix was thrilled to be part of Arizona's third Super Bowl in 2015. This event brought worldwide exposure to the city. 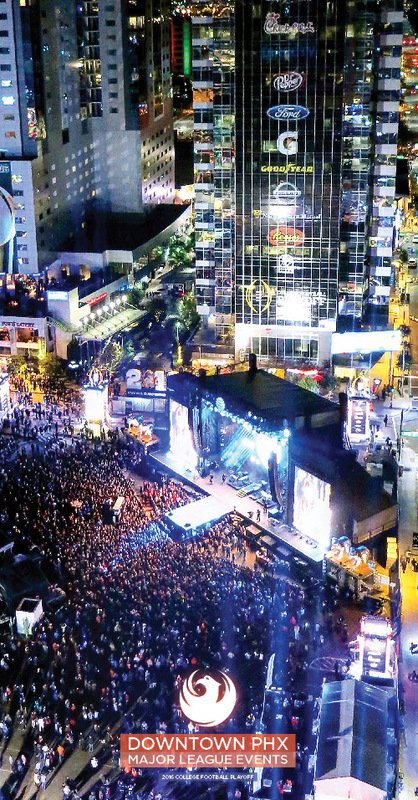 Besides the big game, satellite events included the NFL Experience at the PHX Convention Center, and Super Bowl Central that hosted concerts and activities downtown. The public information website was Phoenix.gov/AZSuperBowl. 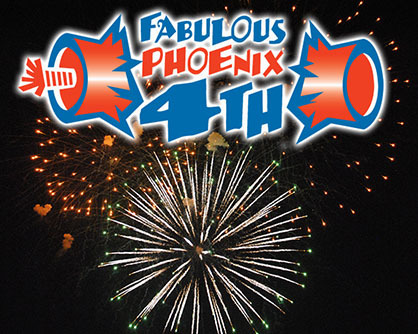 The 33rd annual Fabulous Phoenix 4th will feature one of the largest fireworks displays in the southwest. The free, non-alcoholic family event at Steele Indian School Park annually attracts 100,000-plus people. Visit Fabulous Phoenix 4th official website. for more information and key “Know Before You Go” questions. About 100,000 visit the Phoenix Convention Center to see stars, and mingle with fellow fans. Read information on street closures, parking and more. 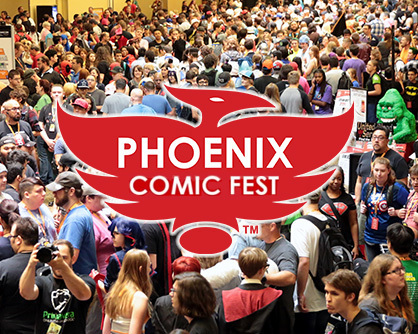 Visit Phoenix Comic Fest official website. The 25th Annual Cinco De Mayo Phoenix Street Festival is one of the largest multicultural festivals in Arizona. Enjoy fun, music, games, and giveways. 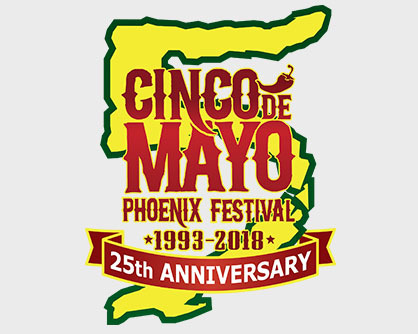 Visit 2018 Cinco De Mayo Downtown Phoenix Festival official website. 37th Annual Pride Festival at Steele Indian School Park. Visit Pride Festival & Parade official website. 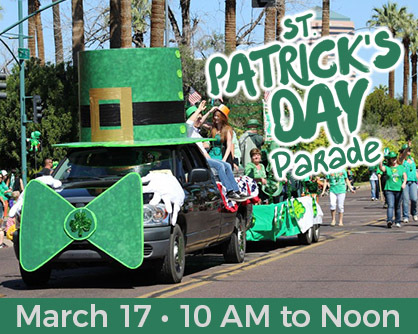 Enjoy Phoenix’s own St. Patrick's Day Parade from 10 AM - Noon. After parade, enjoy the Faire at the Irish Cultural Center at Hance Park with music, stepdancing, bagpipers, food, crafts & merchandise, children’s area, and more! Visit St. Patrick's Day Parade & Faire website. 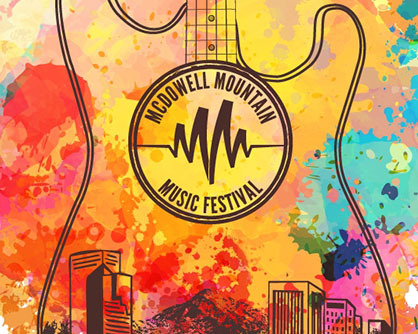 First-time live-music event bringing four stages and 26 bands live to downtown Phoenix. 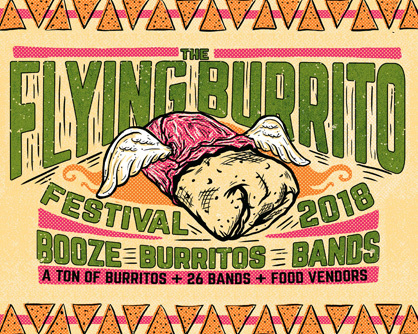 Visit Flying Burrito Festival website to learn more. Homegrown, non-profit music festival in Margaret T. Hance Park. 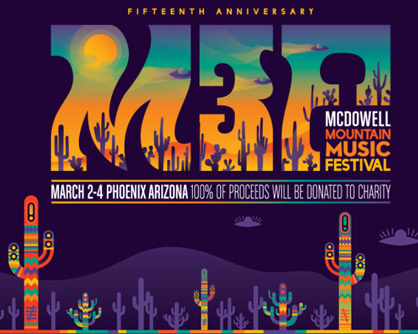 Visit the City of Phoenix M3F website to learn more. A variety of running events through Phoenix, Scottsdale and Tempe, and race Expo at the Phoenix Convention Center. 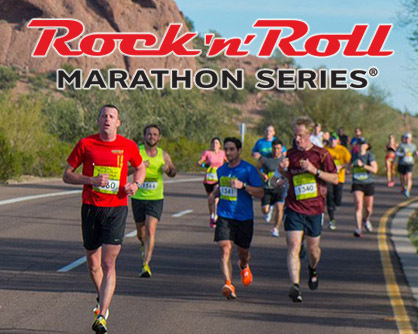 Visit Rock ‘n’ Roll Arizona Marathon official website. 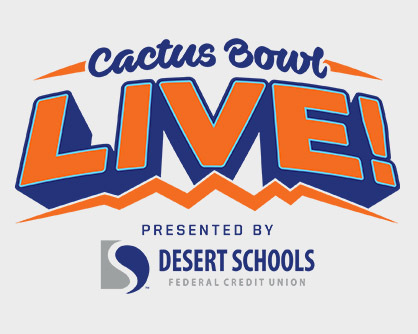 Downtown Phoenix's College Football Bowl game at Chase Field; first-ever Cactus Bowl Live! concert at Phoenix Convention Center, and Oasis Pregame Party. Phoenix successfully hosted this four-day celebration of student-athletes, basketball and the spirit of collegiate athletics. 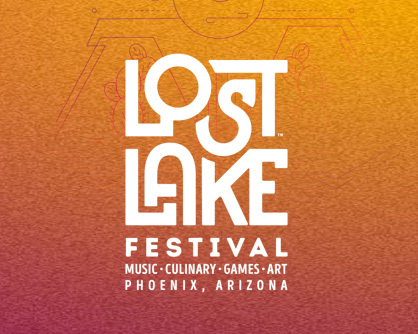 Satellite events included Final Four Fan Fest at the PHX Convention Center a 3-day March Madness Music Festival at Hance Park, and Final Four Dribble in the heart of downtown Phoenix. The public information website was at Phoenix.gov/FinalFour. Thousands of people came to Phoenix for the College Football Playoff Championship game. 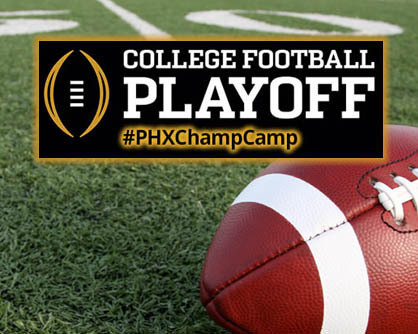 Other Championship Campus satellite events included: Playoff Fan Central at PHX Convention Center and PlayOff PlayList Live, Extra Yard 5K, and the Taste of the Championship. The public information website was at Phoenix.gov/PreGame.